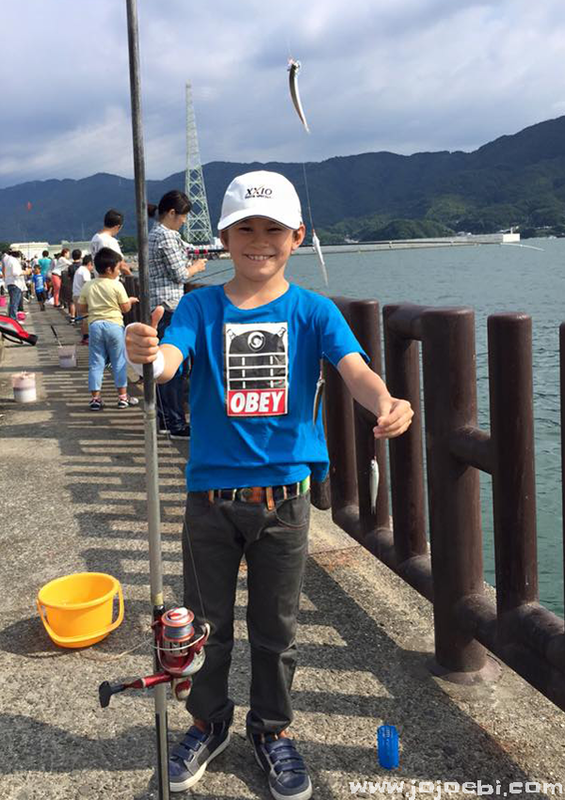 Our last day in Wakayama and I had a date with the gorgeous Jacqui from Meeabee and the boys went fishing! Jac picked me up from the station and surprised me as danielle and Katie were coming along too - both of these ladies I have know for ages on facebook but never met in real life. They had 4 kids between them (I got to cuddle the baby!) 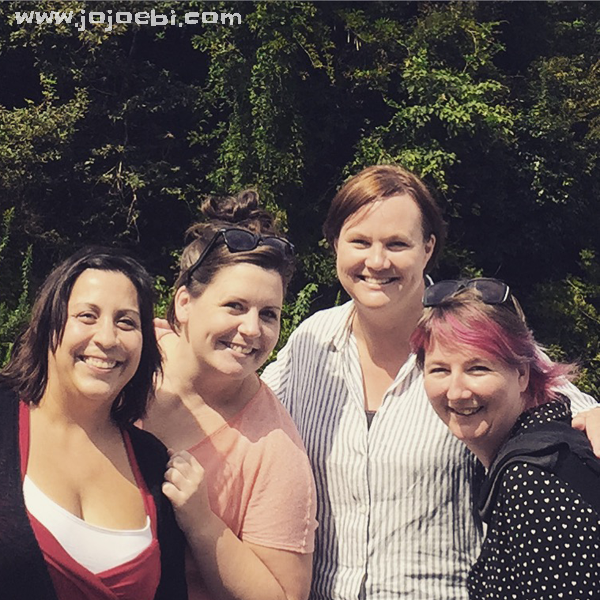 We had a picnic in a rose garden, the weather was glorious and the conversation flowed! The kids seemed to be happy just running around. 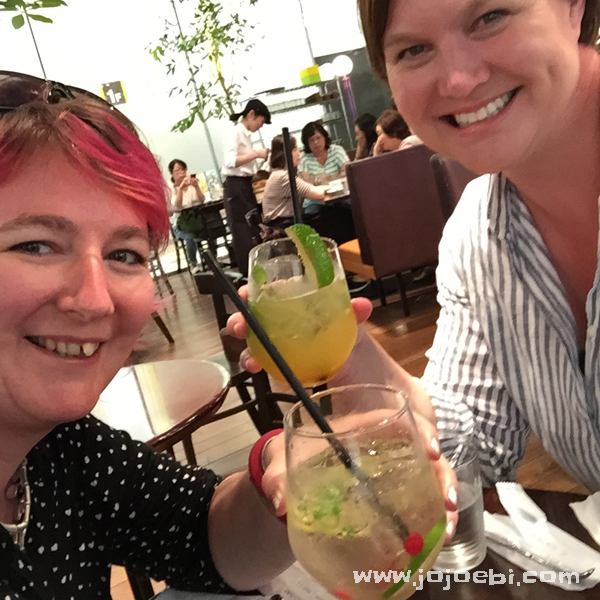 The mamas with kids had nap time to deal with so Jac and I headed off to the mall and had a fancy mocktail, chatted about work, our businesses and how crappy life as an ex-pat is when family are sick or die, the feeling of being so far away and unable to do anything. But it wasn't all doom and gloom! It's a shame we don't live closer. 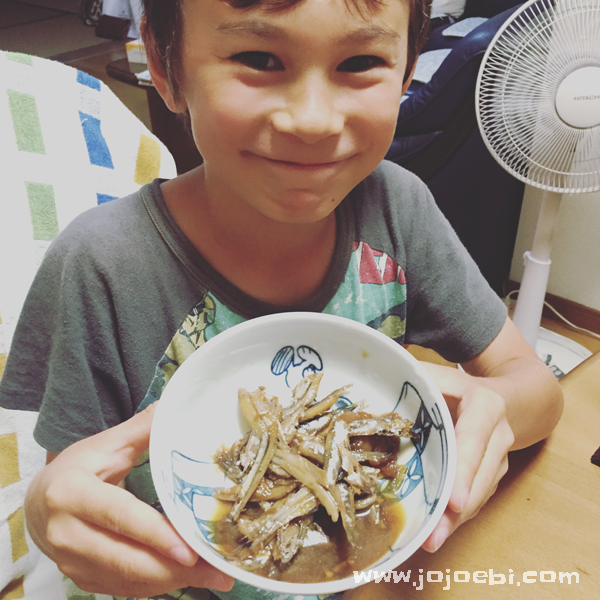 So whilst I was having fun with the girls, Daddy and Ebi-kun went off fishing, I think they caught 18 sardines, they were hardly massive but Ebi-kun really enjoyed himself. He has been on a fishy overload, sashimi every night except one, but then he managed to sneak some sushi in! Baa-chan cooked up their fish for him. I don't do fish, the smell of it makes me want to throw up, I certainly don't cook it! I can handle sitting at the table when it's sashimi because it doesn't smell but cooked fish - urgh. Needless to say, we had a happy boy that night and I was forced to drink extra wine to get over the smell. 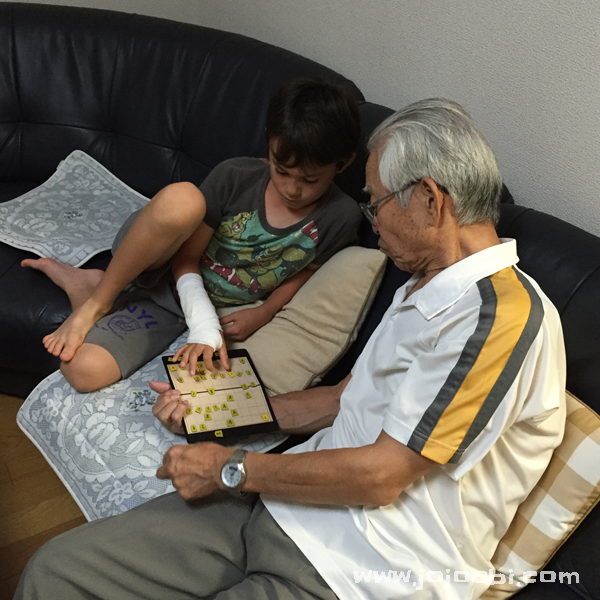 Then Ebi-kun and Jii-chan managed to squeeze in another game of shogi, a Japanese version of something like chess. I have no idea how to play (and no intention of learning to play, otherwise I will get roped into playing on long train journeys!) We had to be early the next day for the trip back home. A rapid train, 2 shinkansen and the local excuse-of-a-train, it's always a long journey. I was great that we got to spend a few days down there and the the weather wasn't crippling hot, like it is when we go in August. The only sad thing was that Ebi-kun didn't get to catch up with his cousins. maybe next time.